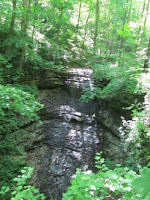 Unique opportunity close to Wyalusing State Park...read on for details! Last winter, La Crosse-based local land trust Mississippi Valley Conservancy (MVC) learned of some land for sale adjacent to Wyalusing State Park. The land had been in the Gifford family since 1974 and includes 633 acres between County Road X and Gasner Hollow. The property includes 1-mile of frontage along County Road X adjacent to Wyalusing. 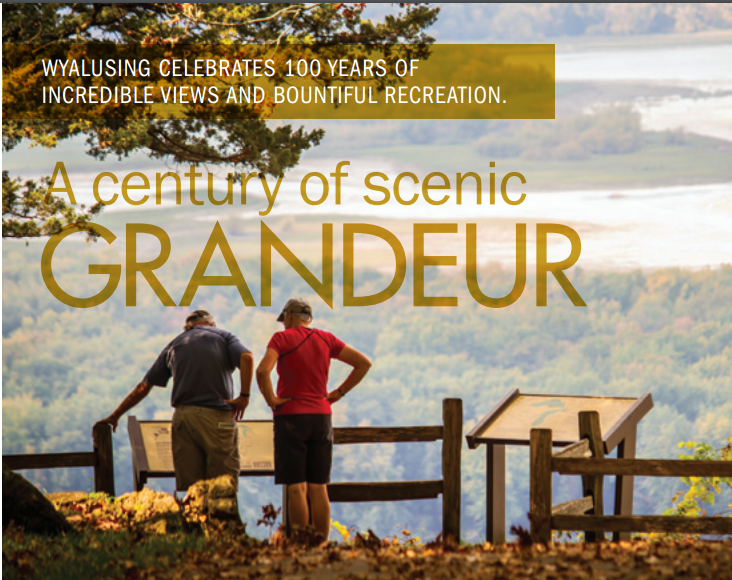 Ridgetops on the property overlook the Mississippi River and the slopes are the steep, rugged bluffs so characteristic of the Driftless Area. 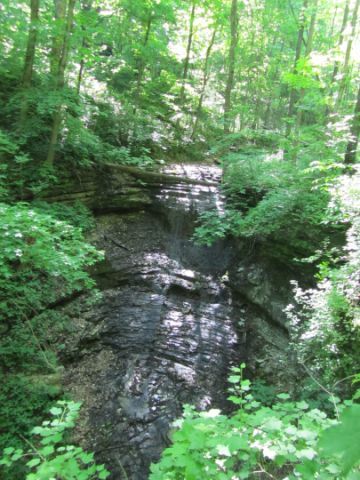 The 640-acre property boasts multiple springs, seeps, creeks, and waterfalls, including at least two that drop over 75 feet to the ground. 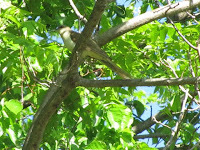 The site is a haven for forest-interior birds, including Cerulean Warblers, Kentucky Warblers, Acadian Flycatchers, Veery, Louisiana Waterthrush, Wood Thrush, and Black-billed Cuckoo. Many of these species have been declining nationwide due to habitat loss. 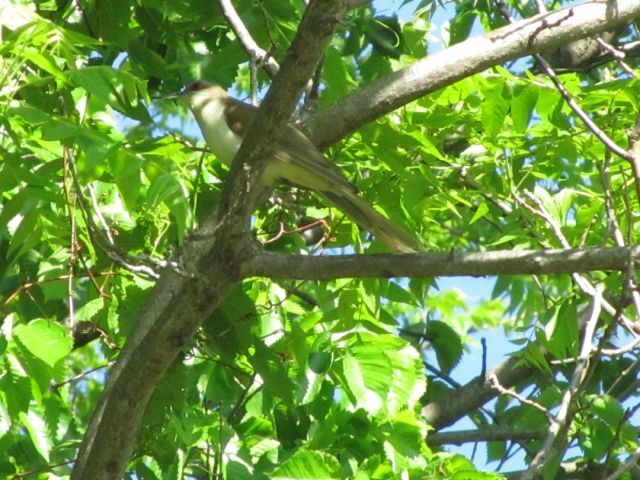 They specifically nest in unfragmented blocks of forest habitat, such as that found on the Gifford family’s land. In addition to the birds, the site offers at least one Native American linear effigy mound, and unique geological features known as “phytotherm barrages”. 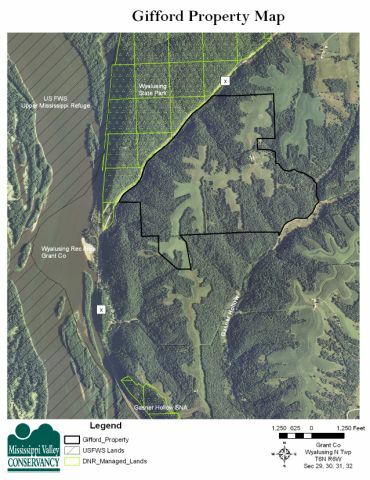 It is a rare opportunity for any conservation organization to be able to protect a square mile of habitat, and that adjacent to a state park of the size and ecological quality of Wyalusing! 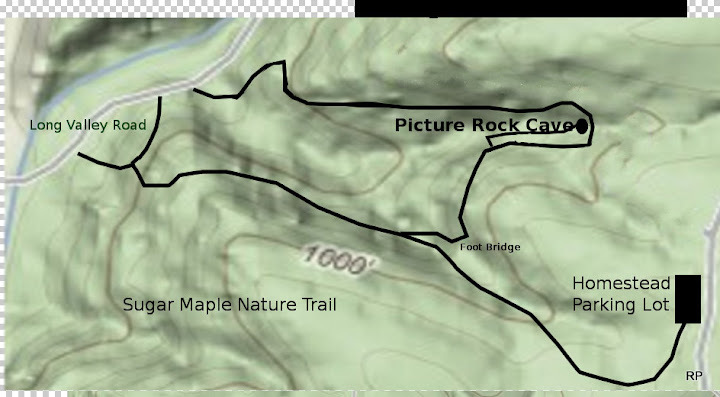 Mississippi Valley Conservancy's plan would be to acquire the land for public hiking, birding, hunting, snow-shoeing and cross-country skiing. MVC is actively seeking grants and donations to help fund this incredible project! To date, we’ve identified grant opportunities to cover the majority of this purchase, but we still need $30,000 to cover earnest money and other transactional expenses. You can help to make this project happen – all donations are tax deductible! Click the “donate now” button below: In the comments section, refer to the “Gifford Property Acquisition”.